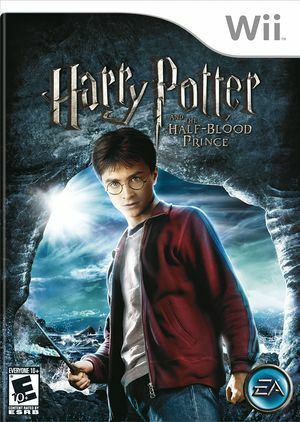 Harry Potter and the Half-Blood Prince is a video game. The game was released on June 30, 2009 to coincide with the film's new mid-2009 release date. The game will only display a black screen if Dual Core is enabled. Refer issue 7143. The graph below charts the compatibility with Harry Potter and The Half-Blood Prince since Dolphin's 2.0 release, listing revisions only where a compatibility change occurred. This page was last edited on 23 March 2019, at 23:16.